When it comes to outerwear, today's outdoorsman has limited choices. The offering is dominated by mass-produced synthetis that are cheap to produce, scalable, and marketable, but offer marginal protection and rapidly diminishing value. Altiplano clothing is a new option offering unimagined protection, enduring beauty, and unequaled value. 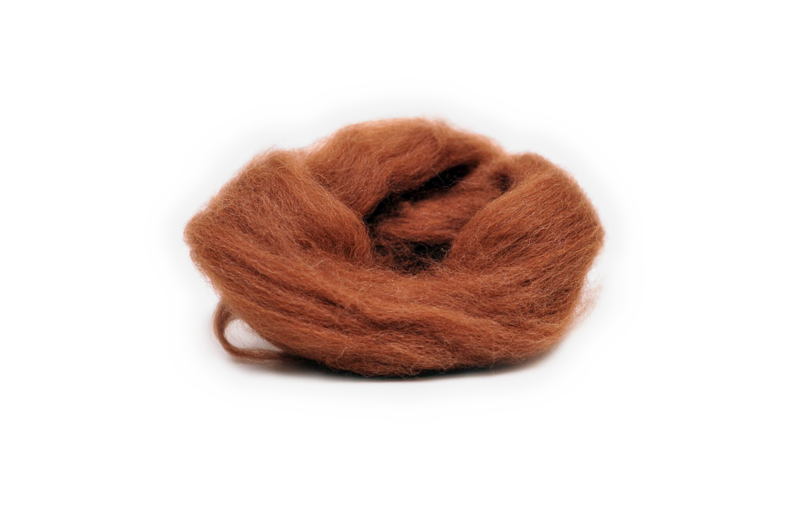 The most complete and versatile fiber on earth. Let the pro's tell the story. Bowhunters routinely encounter weather extremes that Altiplano clothing handles well. We have chosen to partner with Major League Bowhunter because they recognize the need for our products and can effectively test them. We share their philosophy regarding education, enjoyment, and ethics. 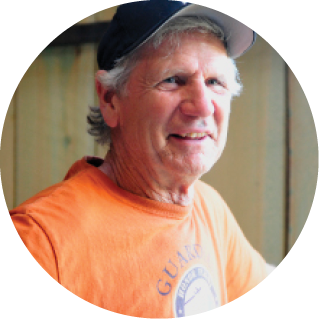 Meet Stan, The founder of altiplano insulation. With over 35 years of knowledge and passion about llama fiber, Stan is the leader in the industry.